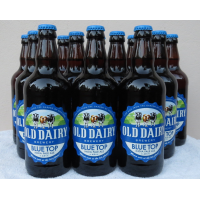 UK microbrewery distributor offers a unique opportunity for you to reach new and exciting markets as a reseller. 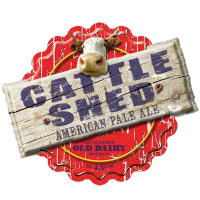 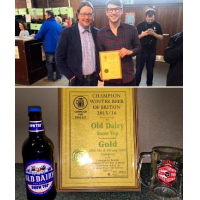 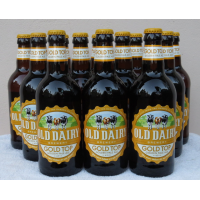 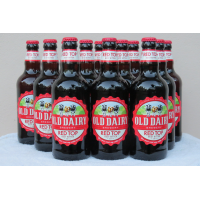 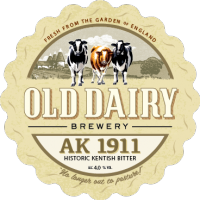 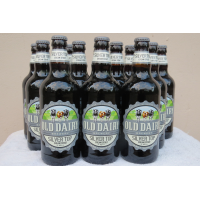 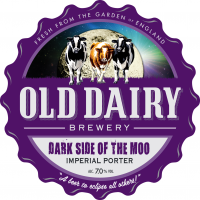 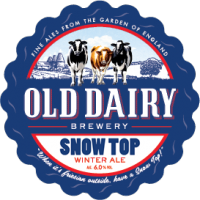 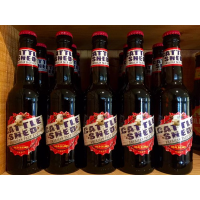 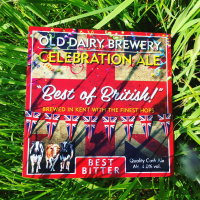 Old Dairy Brewery – a premium UK microbrewery distributor – invites you to sell its top quality, hand crafted beer range in your region as a reseller. 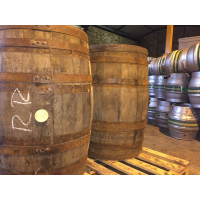 If you’re interested in becoming a partner and stocking finely brewed cask and bottled beers, this is your chance to register your interest. 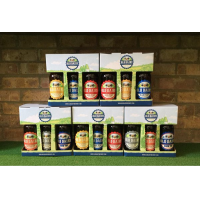 Become a UK microbrewery distributor, today! 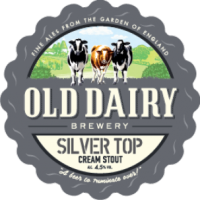 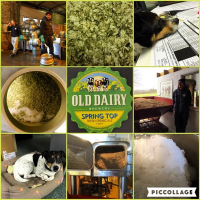 If you’re interested in bringing a taste of Old Dairy Brewery to craft beer lovers near you, simply complete the form below to make the most of this unique, reseller opportunity. 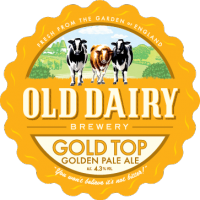 Filling out the form below provides the Old Dairy Brewery – a premium UK microbrewery distributor – with key details about your business and how you can represent the brand in your region. 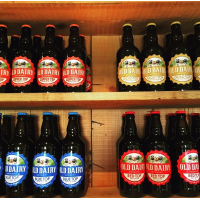 We look forward to receiving your application and welcoming you to our exclusive network of resellers who appreciate high quality, hand crafted beers. 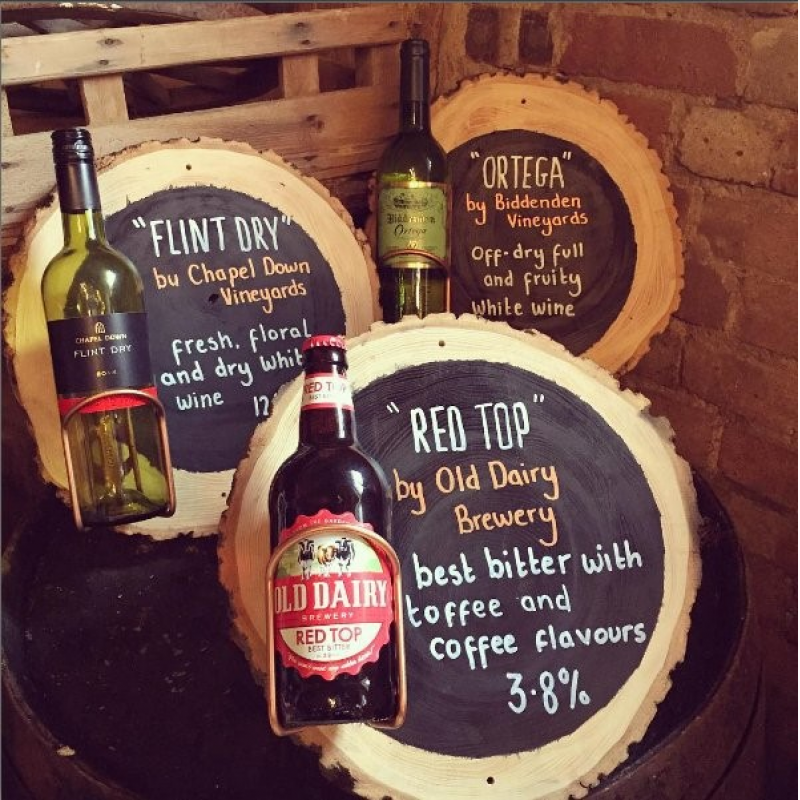 Let’s raise a glass to the beginning of a successful partnership – cheers!